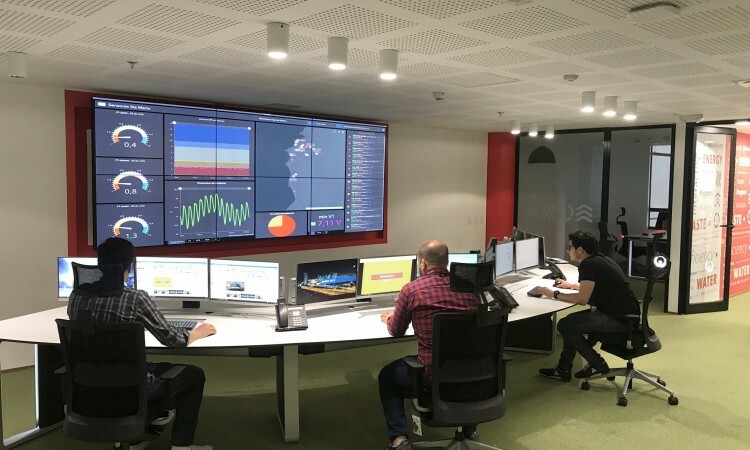 Veolia, a leading company in the efficient management of energy, once again relied on GESAB to develop and install the second Hubgrade center in Latin America. After such a positive experience in Spain and Argentina, Veolia choose the latest technology to open its new center in Bogotá, Colombia. The new energy efficiency center of the Colombian capital. GESAB collaborated with the client in the proposal of a corporate image design in which functionality and ergonomics prevailed. The new project has a control center, an area for the head of the room and a meeting room. The Advantis NG console is the star thanks to its innovative design and technical features. A technical furniture developed completely tailored to the needs of the room, on which the entire composition of the room is articulated. The corporate image of the company can be seen even in the smallest details, as in the backlit logos on the sides of the consoles. The project is completed with 24/7 ergonomic chairs and a 55″ LCD 3 x 2 video wall for the tracking of information. The Hubgrade project that was born in Zamudio, Spain, has grown to continue developing its activity now also in Latin America. A replicated project in design and equipment to offer the maximum performance in all the venues of Veolia throughout the world. The image and corporate colors make of the room the perfect example of an integral project, customized and with maximum functionality. 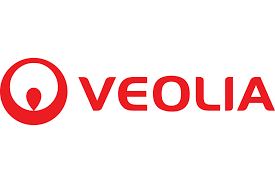 About Veolia: Veolia is an energy and environment management services company, dedicated mainly to the maintenance, operation and adaptation of buildings, facilities and complexes of different nature, in order to improve its performance, efficiency, safety and comfort at a lower cost.